The Internet is full of writing websites and blogs to help writers reach their creative goals. 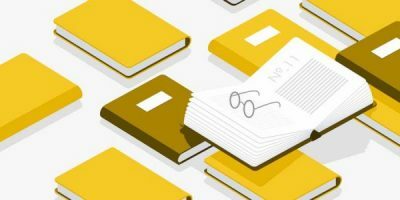 If you’ve been dreaming of writing your own book, but don’t know how to get there — or if you’re done writing, but feel unsure about what to do next — then it’s your lucky day, because we have put the best writing websites of 2019 in one single place for your convenience. They’re also organized alphabetically and by categories, to make them easier to find. Enjoy! Offering great new content on a daily basis, Almost an Author covers a wide-range of writing topics. From genre-specific advice to support on your writing journey, you’ll be able to find something useful, whether you’re already a veteran or just starting out as a writer. Having just marked their 50th anniversary, AWP’s site offers resources and opportunities for authors, teachers, and writing students at every point of their career. Here you’ll be able to find information about writing programs, career opportunities, and conferences all over the world. Keep in mind, however, that access to some of these features is restricted to members only. In a creative and unique twist to literature, Christine Frazier deconstructs popular novels through drawings to figure out just what makes them so popular. By analyzing their structure, characters, and even word count, she uncovers elements that make up a bestseller and shares them on her blog one doodle at a time. Author and former US Army officer Michael Michalko shares his knowledge and expertise on creative-thinking techniques. On his website, he includes exercises, techniques, and thought experiments that will get your creativity flowing. This is a wonderful hub for creative resources that has been around for a whopping eighteen years. Here you’ll be able to find writing prompts, coaching, printable templates, and interviews that will help you develop and nourish your the right side of your brain. As the name suggests, this site offers daily tips and articles on everything from writing prompts to grammar, spelling, punctuation, and vocabulary. It also covers all writing levels and professions, so it doesn't matter how far along your writing career is — you’ll definitely find useful information here. Instead of spending hundreds of hours and thousands of dollars on a master’s degree, this site aims to cover everything you would normally learn at school, while giving you the freedom to decide what to read and how to allocate your time. While it’s not a craft-related website (so no writing advice or prompts), this nonprofit digital publisher showcases literature-related essays, criticism, and recommended readings that are just as useful and necessary to a successful writing life as any list of tips. Not a real university (obviously), this site aims to provide useful information with plenty of writing examples to help authors build a strong writing foundation. Here you’ll find guest posts by professionals that share their own processes and techniques and also offer advice not just on what you have to do to become a writer, but on how to do it. As the name suggest, this website features a thorough calendar of free writing events from all over the world. It also lists contests in a variety of genres, scholarships, and daily Twitter writing events that can help you connect with other writers and industry professionals. This site is no doubt a very valuable resource for any writer. Author K.M. Weiland offers writing advice ranging from outlining and structuring to characterization and dialogue — plus everything in between! Whether you are a writing veteran or someone just starting out, there is no doubt that writing can be intimidating. Which is why getting support, guidance, and motivation is vital. Here you can find a wealth of information on writing, publishing, marketing, workshops, and everything else you might need to help you overcome your writing insecurities. Here you’ll be able to find a variety of games, exercises, and techniques that can help you work through writer’s block. It also features some excellent generators for creative inspiration. LitHub offers a great selection of content for all things literary. Here you can find the latest book-related news, posts on design and the writing craft, your dose of daily fiction, and reviews. It also includes a section on literature in translation — a special feature for finding books and authors from all around the world. Here you can find writing classes, workshops, and posts on writing. There’s also a magazine that includes interviews, criticism and analysis, and seasonally appropriate reads and recommendations. 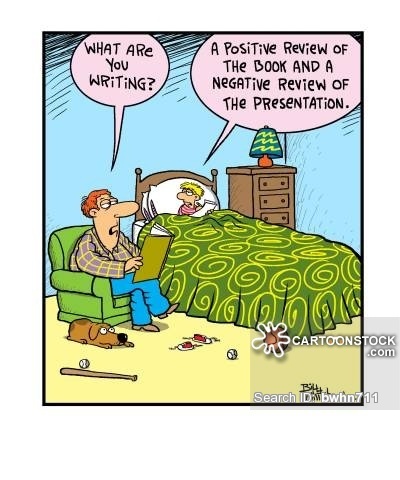 An unfortunate occupational hazard of with writing is rejection. This is where sites like LitRejections come into play, offering personal stories to help writers persevere through their rejections and keep on moving and creating. In this website by professional writer and editor C.S. Lakin, you’ll find plenty of writing advice and tips. She also does annotated critiques that can help you prep your book for publication. Author David Farland combines his pre-medical microbiology background with a passion for writing by applying his scientific studies and logical approaches to writing. The results have been over fifty novel-length works and dozens of short stories. In his blog, he offers live and online workshops, writing tips, and private consultations and editing services. Besides being the information hub for the popular writing month, this site also offers inspiration and forums with information on writing tips and strategies that can help you well past November. This is a very comprehensive website founded by author Bridget McNulty. Here you can find writing advice, courses, mentorship, and even an author dashboard where you can keep track of your writing progress and stay organized. Doubts can plague even the best writers, and if you are uncertain about your abilities, this is the site for you. Bryan Hutchinson created this website to help encourage and inspire those who want to write, no matter how low their confidence. ProWritingAid offers a great manuscript editing software. It analyzes your writing and creates reports so you can see your strengths and weaknesses. It also includes a thesaurus, grammar checks, style suggestions, and more. As a writer and editor, Shayla Raquel offers advice in most aspects of writing and publishing. She also provides consultations on manuscripts, mentorships, editing, marketing, and more. Here you can find articles, free resources, workbooks, tutorials, and discussions on writing. Kristine Kieffer has an extensive archive as well, where you can find information on just about any topic related to books and writing. 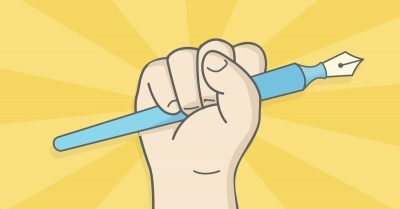 This site aims to provide the skills necessary to become a better writer: it’s more than just practicing every day, it’s about practicing the right way. Here you can also find motivation, tips, and information on both fiction and nonfiction writing. As suggested by the name, every post on this site focuses on putting theory into practice! 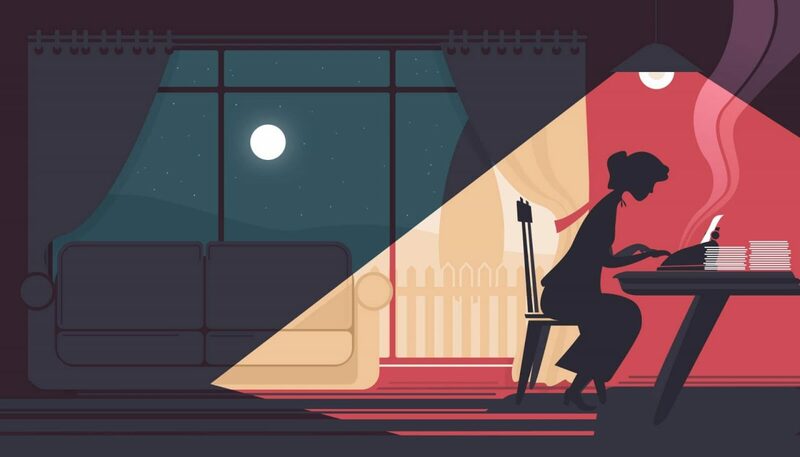 There’s no better way to become a writer than by writing and creating a daily routine, and that’s exactly what this site aims to facilitate. One of the most comprehensive sites when it comes to writing — after all, the magazine has been around for more than ninety years! Here you’ll find articles by genre, writing goals and levels, lists of events and competitions, webinars, free template downloads, writing tips, tutorials, and much more. Writer Unboxed features articles by authors and industry professionals, focused specifically on the business and craft of writing fiction. This is a community of people that want to help each other become better writers. Here you’ll find articles on a variety of topics that cover most — if not all — aspects of the writing craft and life. They have monthly writing challenges and there’s even a space where you can contribute with your own article. This is an all-inclusive community for writers. It’s open to writers of all levels and provides a creative environment where they can motivate and support one another. It’s free to join and each member gets a portfolio where they can store and display their writing. It also includes writing tools, contests, and rewards. This is a database that allows authors to search for literary agents. You can narrow down your search by genre, view the agents’ full profiles, and even see if they are currently accepting queries — all for free! Besides being a bestselling author, Joanna Penn is a leading voice in self-publishing. On her site you’ll find information on writing, self-publishing, marketing, and other useful information as to how you can make a living as a writer. Here you’ll find industry news, interviews with indie authors, and resources for learning more about eBooks and the publishing industry. This website is all about publishing. If you need information on self-publishing, traditional or hybrid publishing, you’ll be able to find it here. You’ll also find the latest marketing information, technology, and industry news. If you have a question about the publishing world, you’ll most likely find the answer here. This is a weekly magazine packed full of news, reviews, announcements, and many other resources on the industry. It has been dubbed as "the Bible of the book business" and with its extensive archive, it’s easy to see why. This is one of the leading sources of information on the publishing industry. Aimed at publishers, agents, and authors alike, it features a variety of articles that cover book fairs, distribution, education, and much more. If you are not sure about your query letter, this blog offers the opportunity to have your query critiqued so you can get the best results for your book. This site lists and compiles information on scams that might affect authors. It’s sponsored by the Science Fiction and Fantasy Writers of America, but it provides information on any genre and applies to authors all over the world. The staff at Writer’s Relief is on a mission to help authors submit their writing to literary journals, agents, publishers, etc. Their website also has tips, writing contests, and other subscriber-only services. This website aims to provide a place where writers can promote their work, learn about the industry, and network with fellow authors. Authors need social media presence, but for many that is easier said than done. Through this website, consultant, and book blogger Barb Drozdowich tutors authors on what they need to build a successful social platform. With a background on book design, advertising, and graphic design, Joel Friedlander offers his expertise through articles and consultations to help writers “build better books.” He’s also very knowledgeable about the eBook market, making him a great resource on the topic. 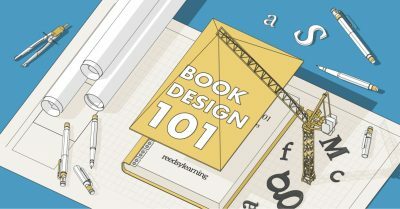 While this website is not aimed specifically towards writers, here you’ll find a blog full of inspiration, how-tos, trends, and tips on all things design, which can be very useful for writers thinking about their own cover designs and illustration needs. As an author of historical adventures, short stories, and popular writers’ books, David Gaughran is a definitive writing expert. In his blog, you can find plenty of information on marketing and self-publishing, as well as workshops aimed at helping writers get published. Focusing specifically on marketing, Kikolani offers tips and strategies for bloggers. Here you’ll find information on brand development, social media, customer retention, and other useful tips that you can put to good use as a writer. Dave Chesson is — in his own words — a “digital marketing nut.” His blog contains all the information you need about Kindle book publishing, increasing your rankings, and various other writing tips and advice. Storiad is a platform that helps authors and publishers sell books. 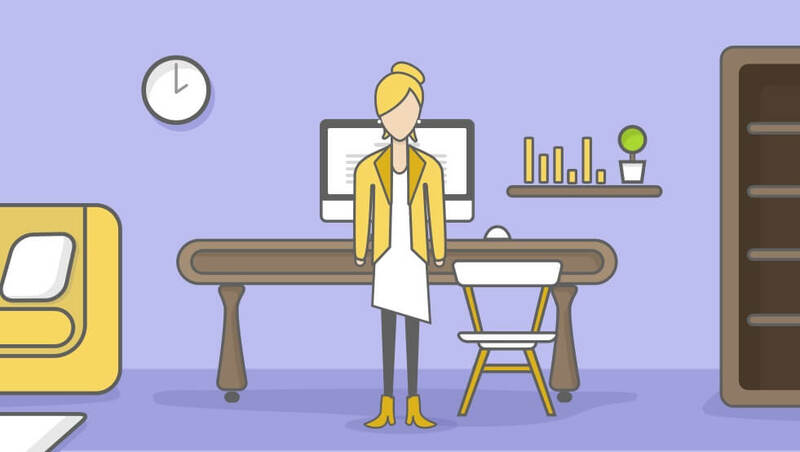 Here you’ll find information and guidance on software, databases, tools, and budgetary issues to help you run your own publishing campaign. This website offers extensive information on the “writing life,” particularly on freelancing, marketing, blogging, and publishing. 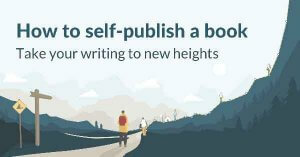 As a part of Bloomsbury Publishing, Writers & Artists offers lots of in-depth articles on writing and the self-publishing process. They also offer editorial services and events on a variety of topics, like genre-specific writing courses and learning how to get connected with agents. As the name suggest, this site is dedicated to building your writer platform. 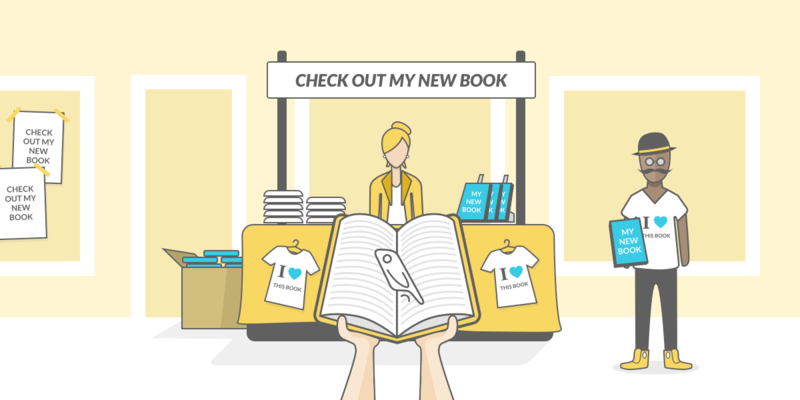 There are tips, resources, tools, how-tos, and even one-on-one consulting services to help you build the platform that works best for you and your book-selling needs. 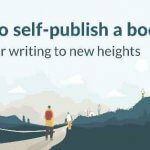 As a best-selling author, Jeff Goins created this blog to share his thoughts and tips on writing and to inspire others to chase after their creative dreams. With abundant experience in the publishing industry and general business strategy, Jane Friedman offers online classes and articles on the process of book publishing. As a literary agent, Janet Reid offers her advice on mistakes and pitfalls that all writers should avoid when querying. As a bestselling ghostwriter who now publishes under her own name, Roz Morris provides writing advice and posts on self-publishing. If you are interested in becoming a ghostwriter, she also offers courses on how to reach your goal. Nathan Bransford is a former literary agent who offers writing advice and a variety of posts on how publishing works and information on agents and self-publishing. He also does consultations, edits, and critiques. Plus, he’s a Reedsy professional! As a literary agent, Rachelle Gardner has negotiated over 200 contracts with over twenty publishers and gotten more than 100 authors to fulfil their dreams of publishing. In her blog, she offers writing, publishing, and social media coaching, along with tips on writing and publishing. 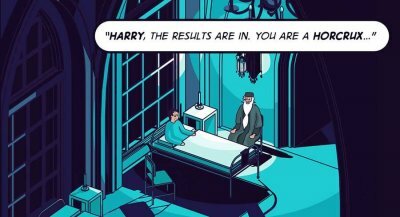 What are some of your favorite writing websites? Let us know in the comments below! 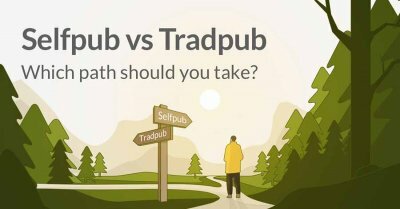 Discover the key differences between traditional and self-publishing: money, process, collaboration and creative control. 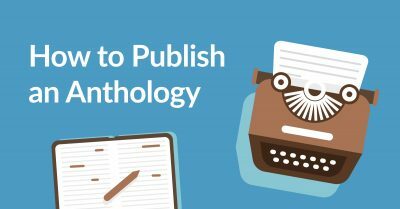 This free 10-day course is a perfect intro to the modern publishing landscape. Many on your list regurgitate the same old clichéd information we all learned from non-writers that doesn't work. I'm amazed DeanWesleySmith.com and KrisWrites.com are not included. Invaluable information there. The former is a daily blog, the latter weekly. Also, I publish a daily Journal of the writing life at hestanbrough.com (often with topics) and a weekly Pro-Writers blog at harveystanbrough.com. 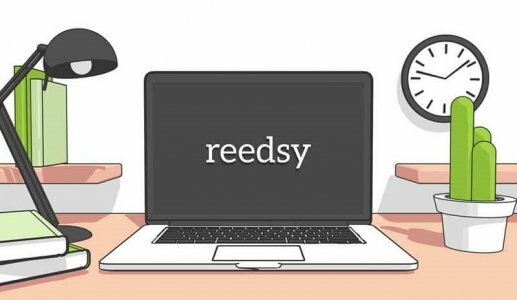 Thanks so much for the mention, team Reedsy. Wonderful to be mentioned on (and alongside) our favourite writing sites and blogs. Such great list of the top-tiered (or will be) in the industry. I vouch for The ArtHut arthut.com.ng too to be amidst this sorta list soon.